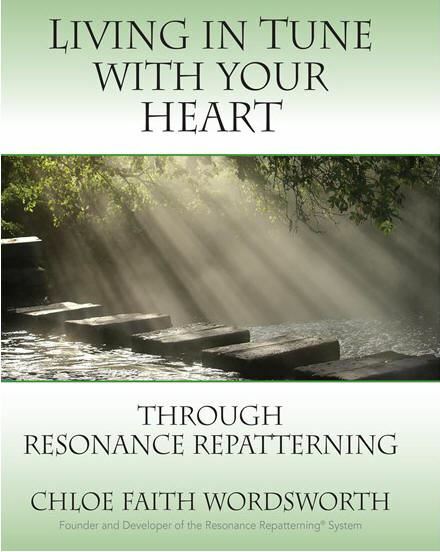 Whether you are a returning practitioner or new to resonance Repatterning these online webinars and resources will help you become orientated to the Resonance Repatterning system, and how you can use it to create breakthrough, transformation and empowerment for yourself and others. Open to all membership levels. Become a "Getting Started" Member to register for any of these options. (or Complete your registration by joining as a 'getting started' Member. 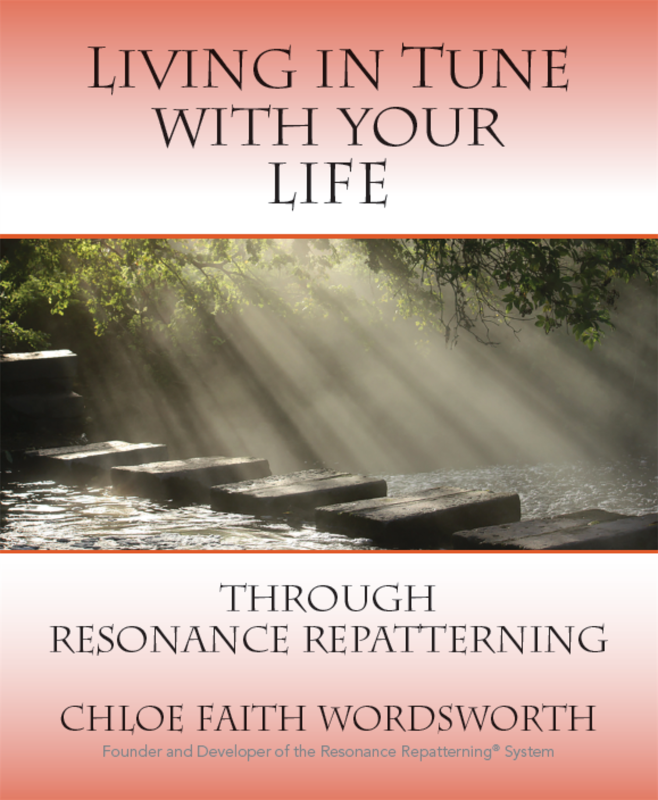 "Everyone says Resonance Repatterning is hard to describe...you have to experience it!" Free to alumni or registration in the Basic Training Series 2019, Principles of Relationship 2019 orEnergetics 2019. "Once you understand what it's all about, you will feel like you have the manual for your life. You will never see problems quite the same again." 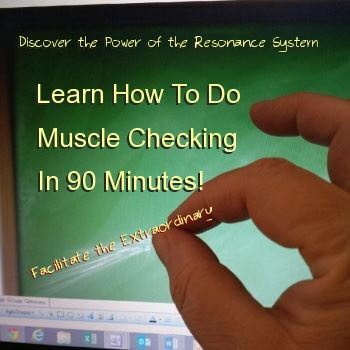 Learn How to Muscle Check - The Repatterning Way! 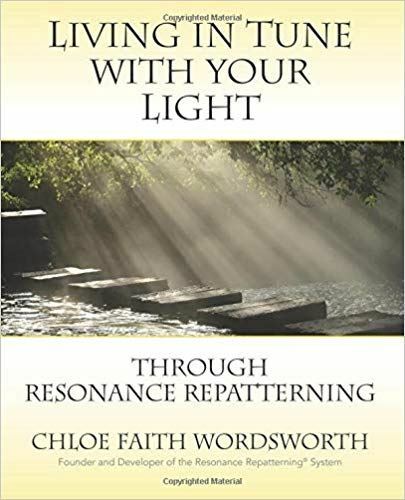 Whether you are new to the Resonance Repatterning System or a practitioner, this series was designed for everyone to experience the power of the resonance repatterning system through the power of stories. 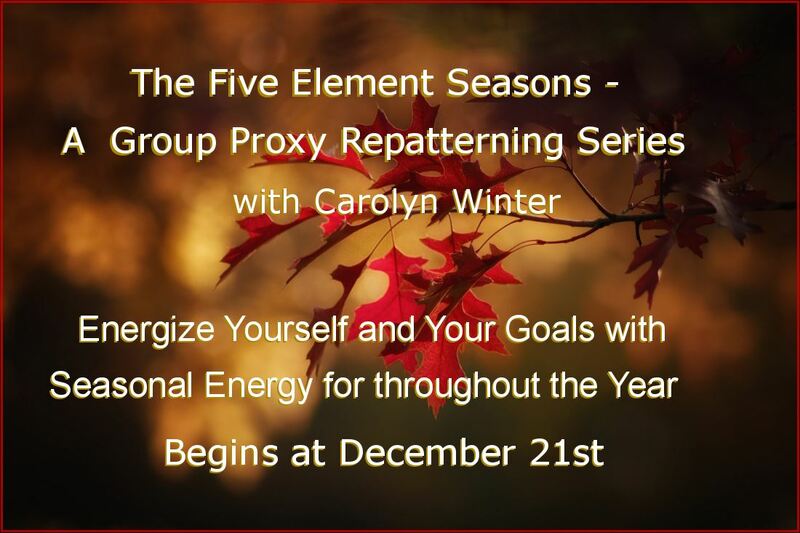 The stories are supported with rich explanations of the many ways of how we can use energy to transform us. “In 2008 I created 52 web radio shows: Living In Tune. 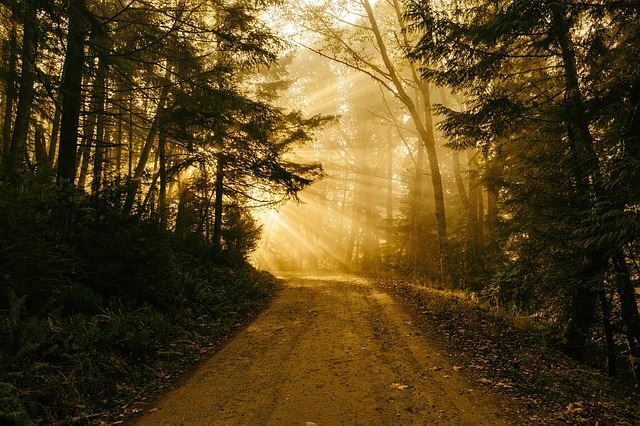 Many of the shows consistent of inspiring, deeply moving true stories, followed by my thoughts on how we can apply the lessons of the stories in our daily life. The shows included a resonance repatterning process demonstrated on a volunteer. Recently on the advice and suggestion of a friend I read and reread the stories - I found myself moved to tears. What I realized is that stories are important-for our self-healing, for when the going gets tough in our life, AND when we need up lift. They became part of the first 3 books of the new Living In Tune series seminars. Like ancient Greek myths, stories have been told and retold since the beginning of time, with multiple variations depending on the teller and the audience listening to the story. Why do we need these stories, whoever we are and whatever our age? the best stories just how to live. Stories activate our symbolic, creative, intuitive, imaginative right cerebral hemisphere. This is why we create stories and everything that happens to us, why each daily tell family members the story of what we have done that day, like children share the ups and downs of the day with their parents. We all wants to tell her story and we want our story to be heard. 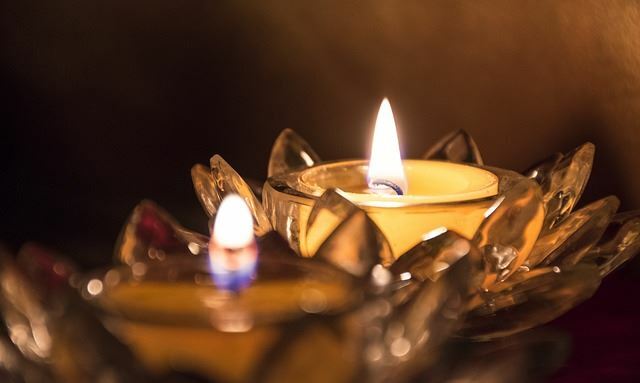 In the living tune seminar series I have chosen true stories that represent people discovered in a light radiated their light and survived to the power of their light. The stories and repatterning processes in each book for this series are about helping our body mind spirit system transmits positive coherent information for and transformation and self-mastery. They are written for both the lay person and practitioner of this work to be able to use as a healing session of self-inquiry.